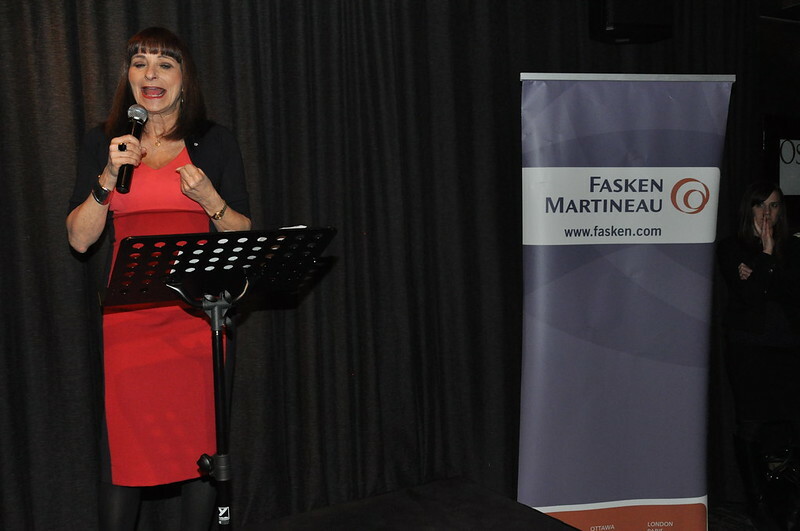 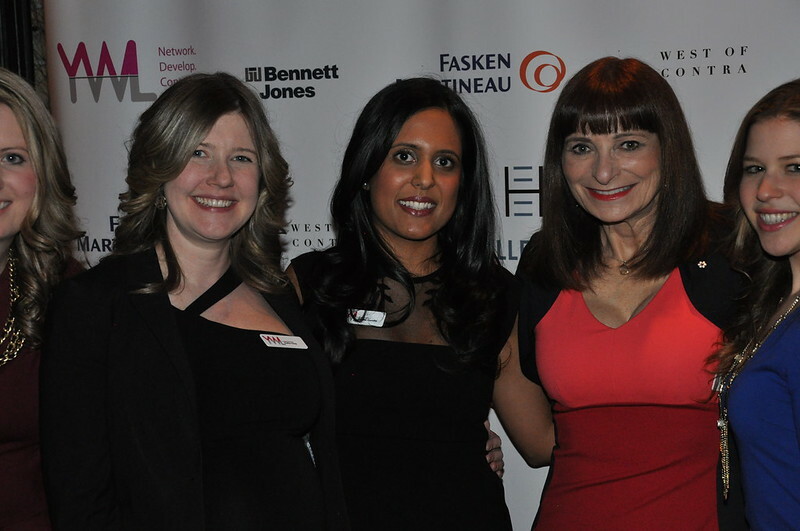 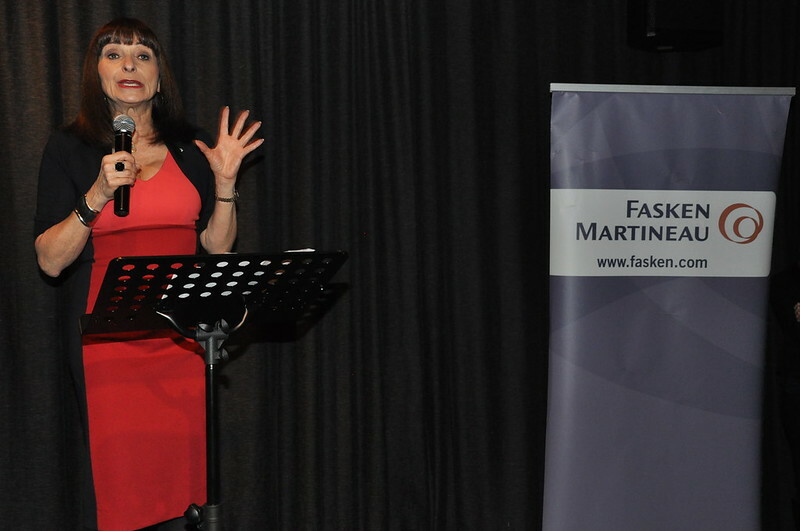 “No matter what you do, you’ve got to have a brand,” Jeanne Beker, host of Fashion Television, told an audience of 300 lawyers at last night’s Young Women in Law Charity Gala. 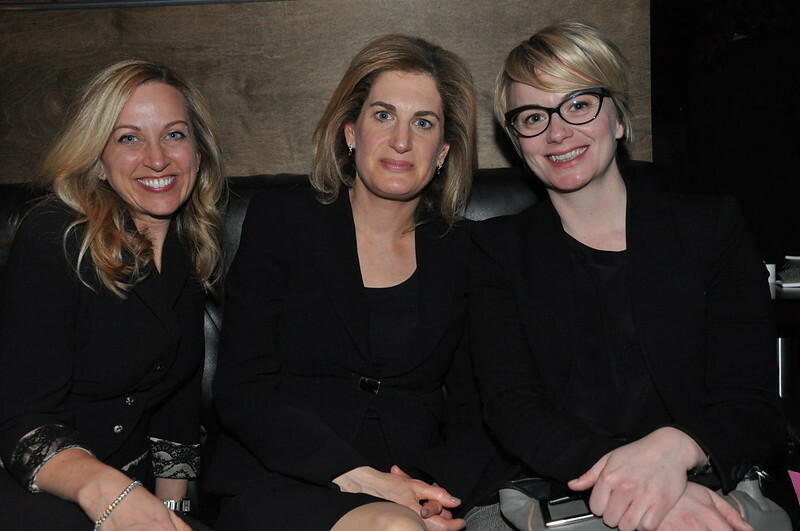 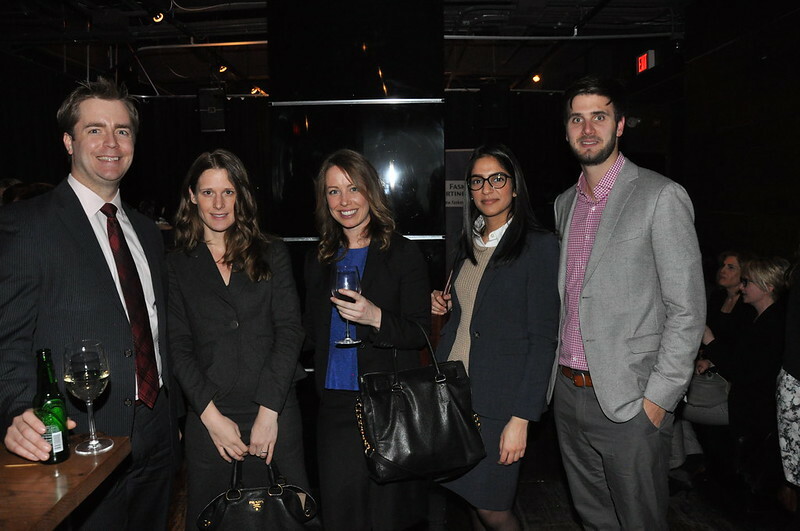 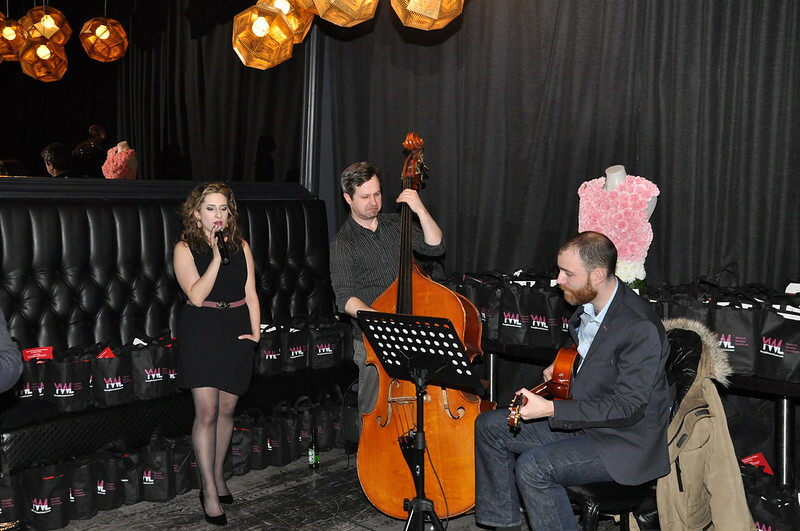 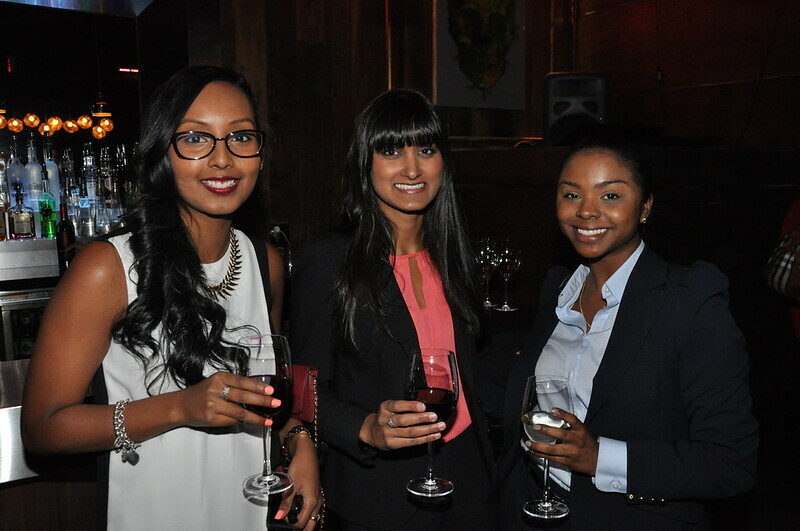 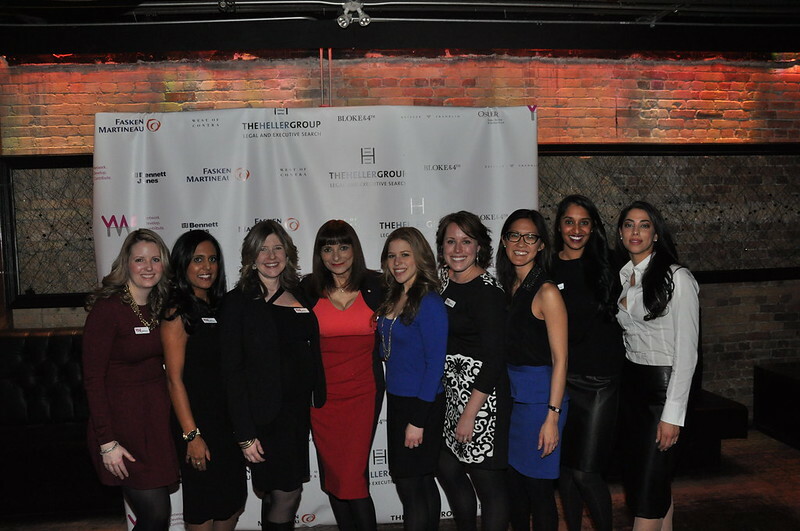 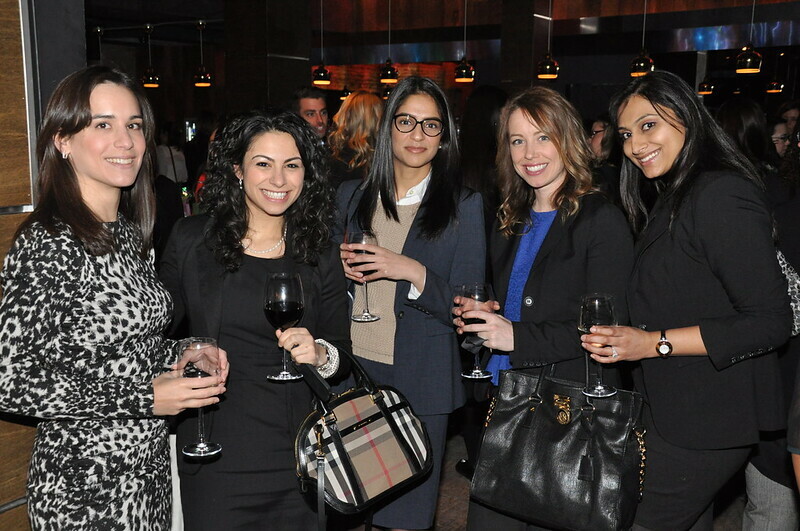 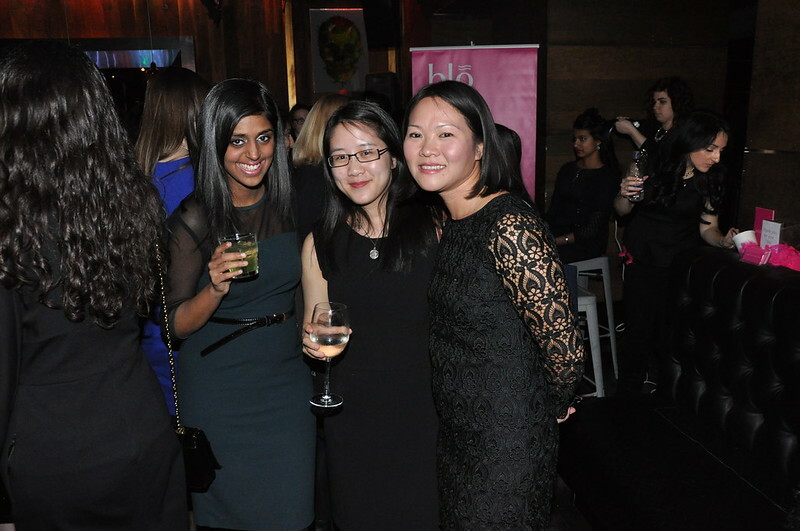 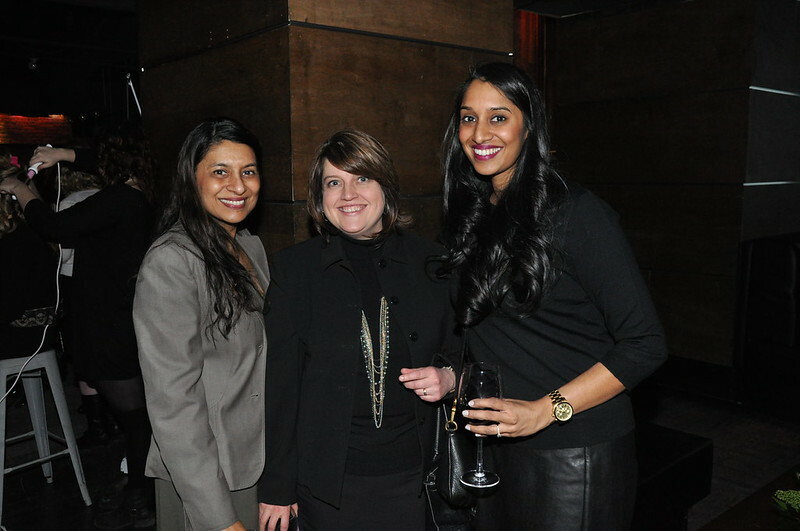 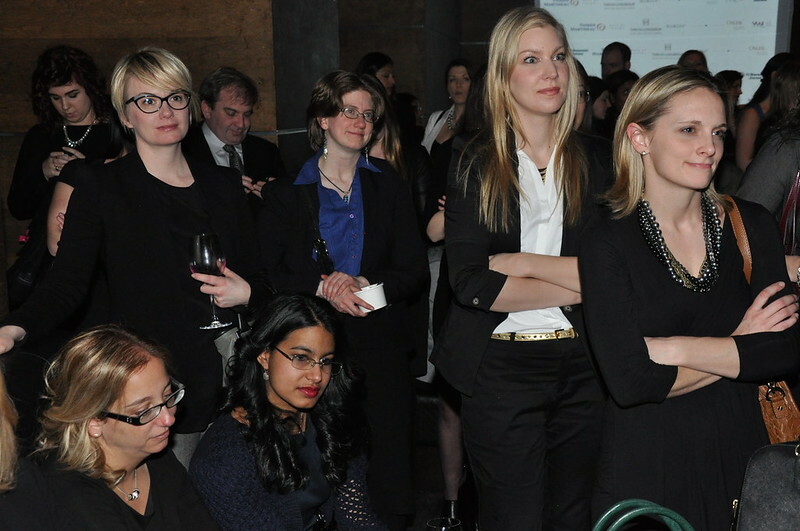 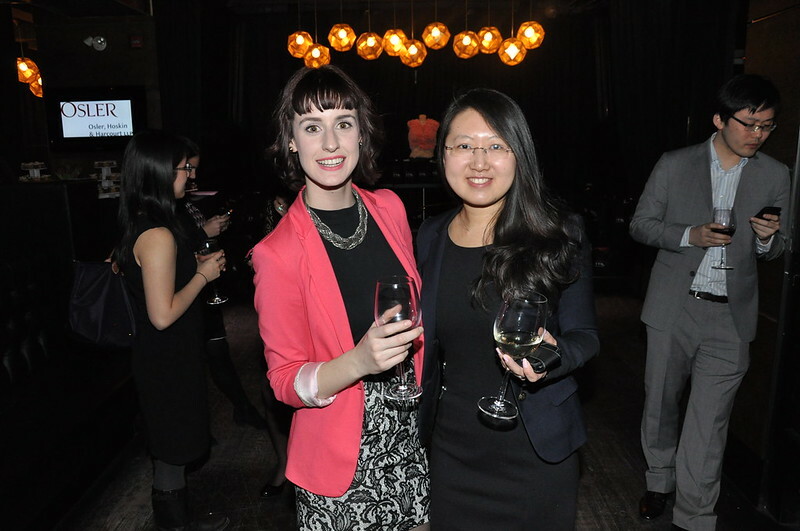 Hosted this year at Toronto’s downtown dining lounge Bloke & 4th, the annual gala invites speakers outside the legal profession to address — and inspire — women in their early years of practice. 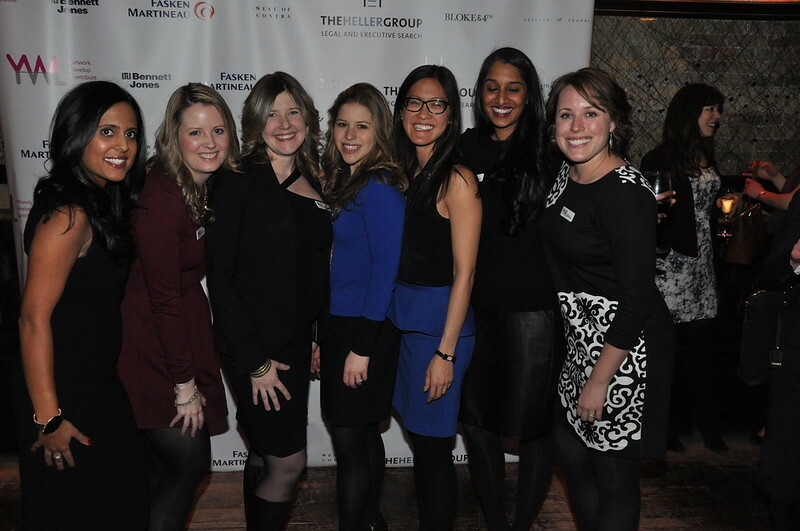 Indeed, lawyers need to do more than “sit at their desk and work really hard,” said Erica Young, president of Young Women in Law. 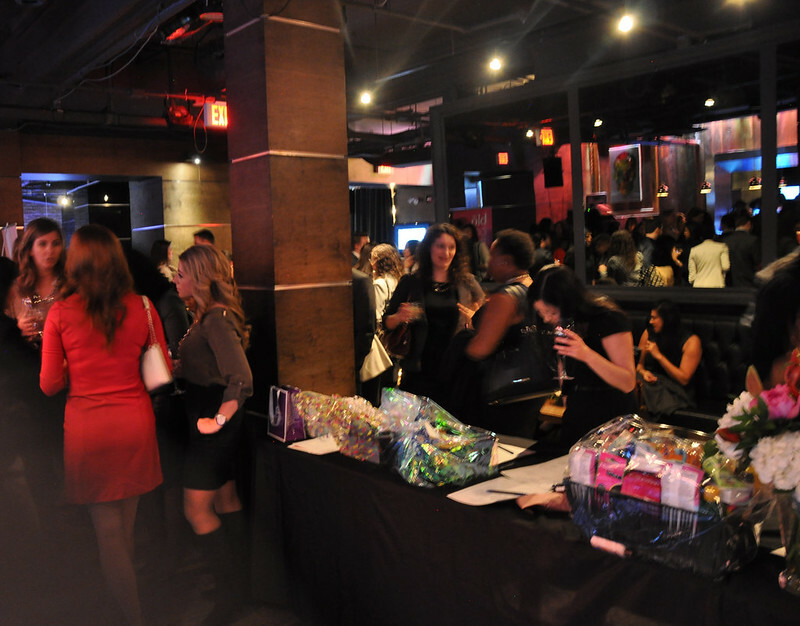 Beyond the thought-provoking conversation, the event has another worthy purpose: all proceeds from the gala were donated to Dress for Success, a charity that provides professional attire and career support to disadvantaged women. 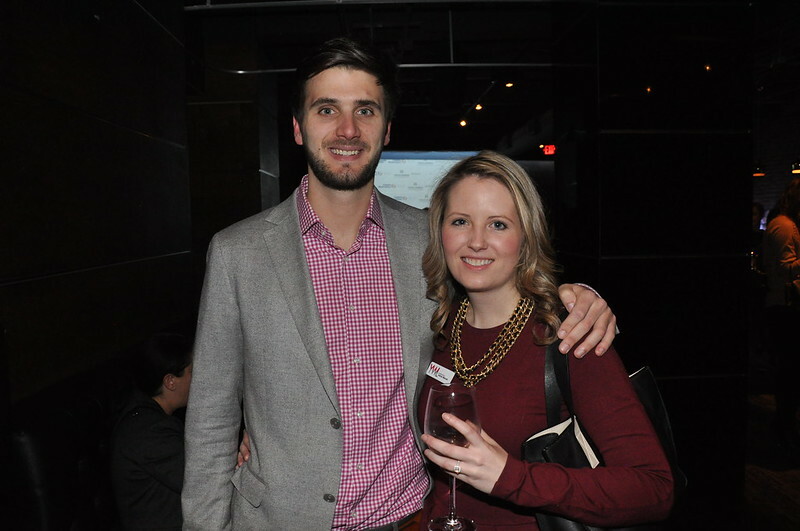 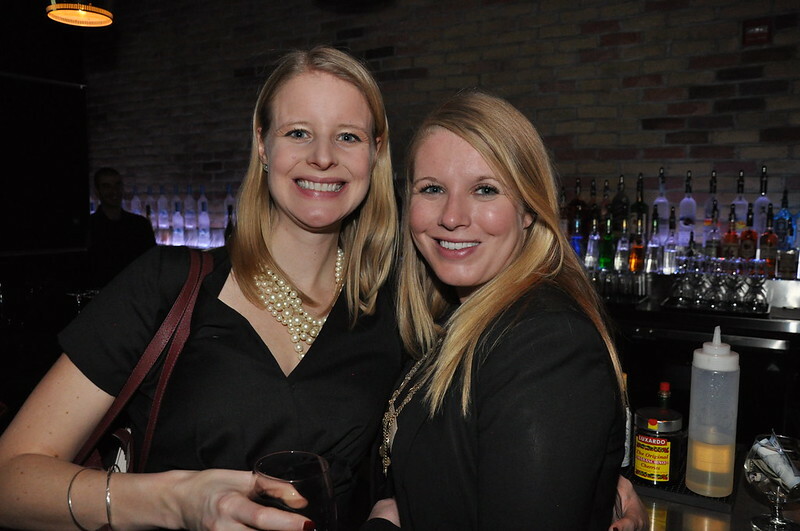 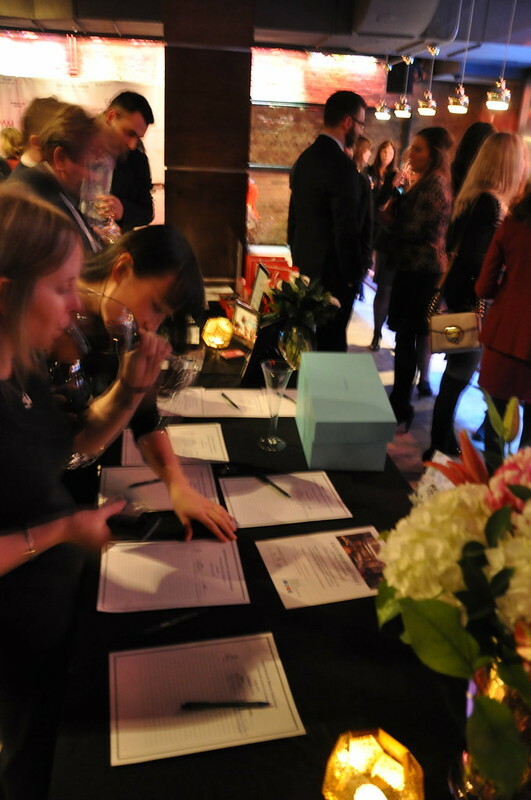 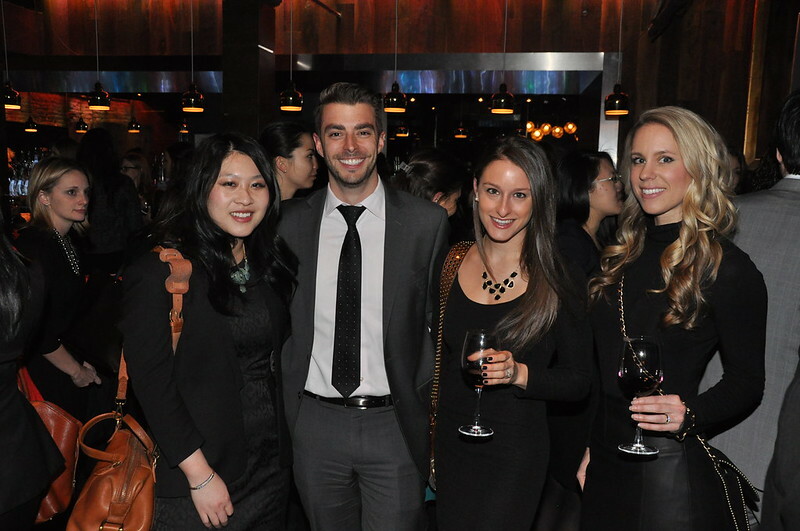 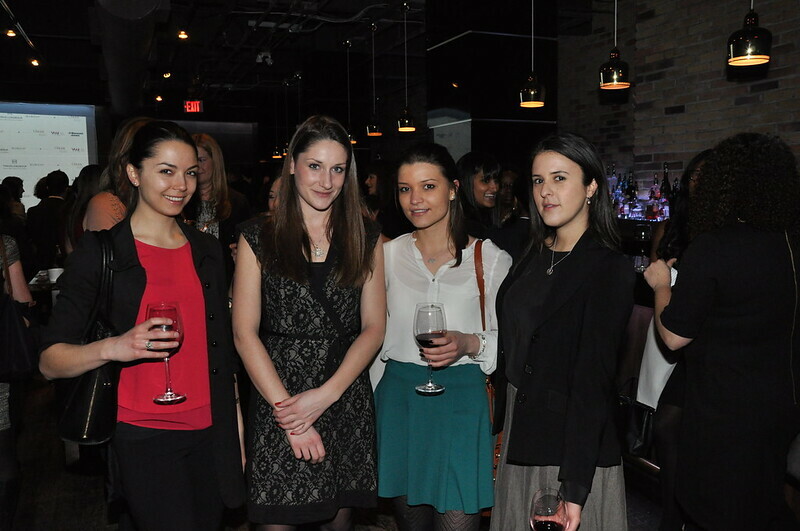 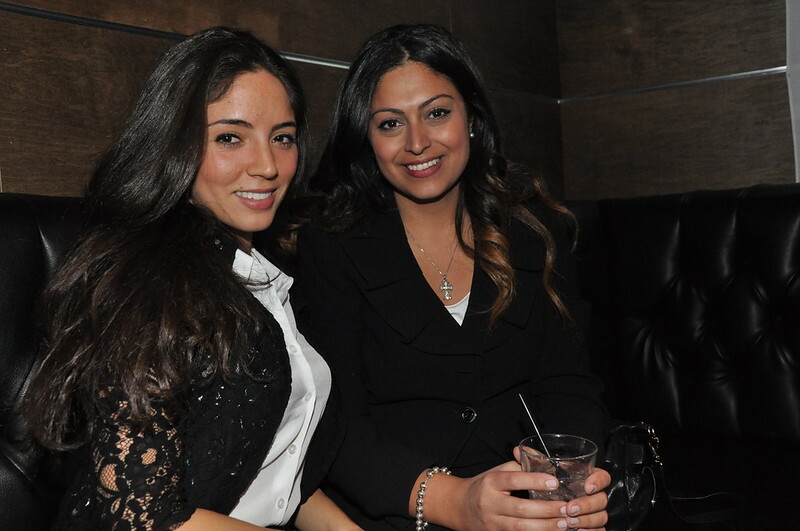 This is the third year Precedent has covered the Young Women in Law Charity Gala! 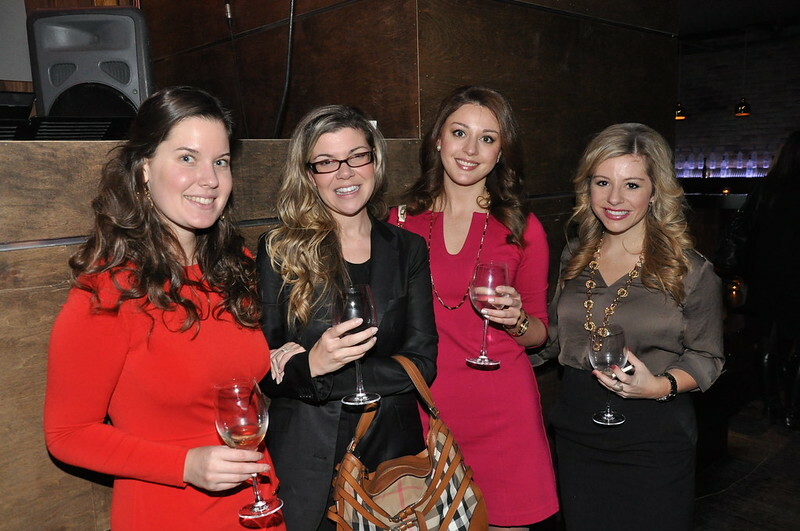 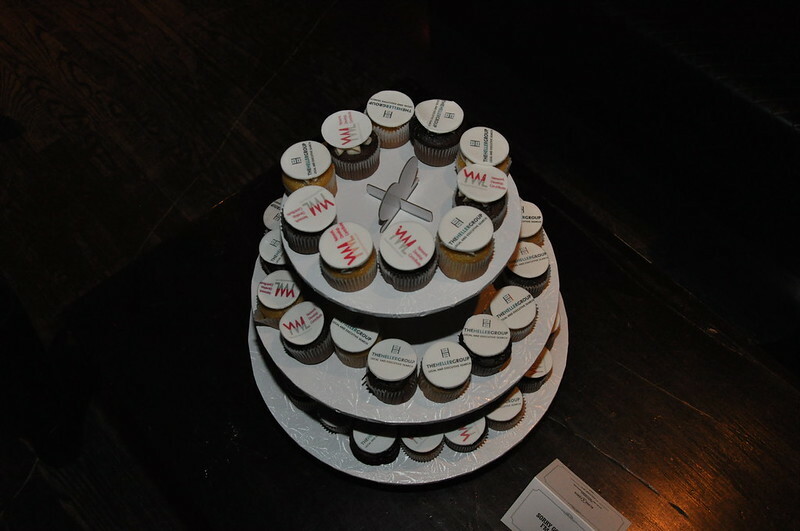 Check out our pictures from the 2011 and 2012. 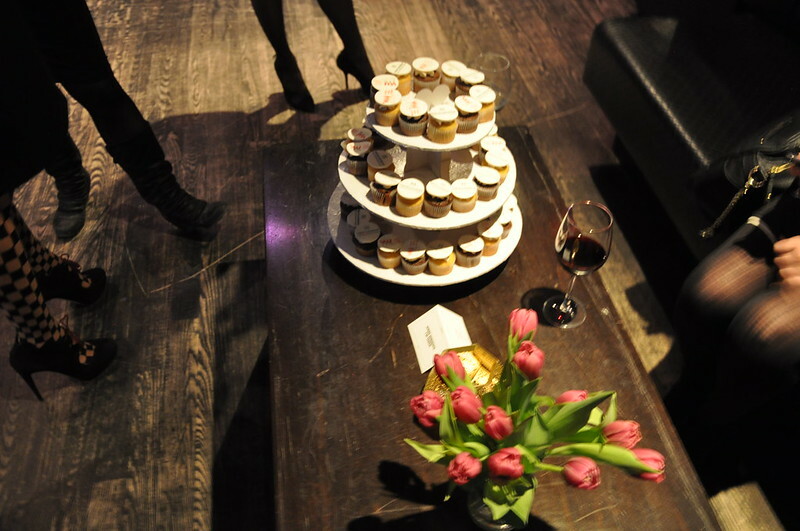 Invite us to your party!